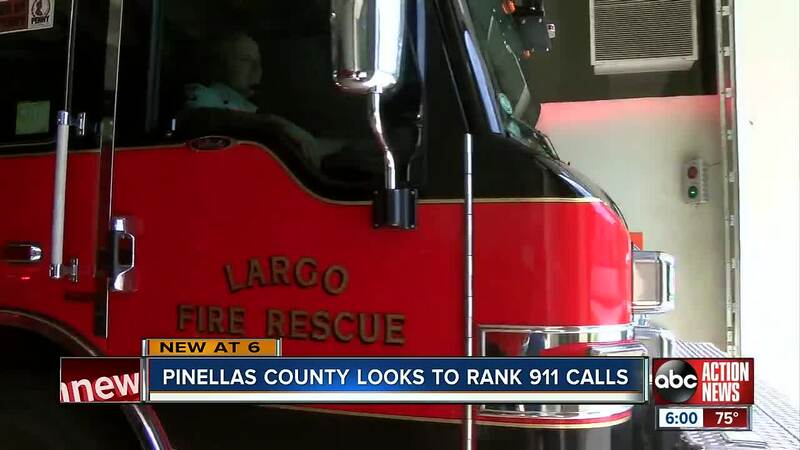 Pinellas County is considering a new plan that could directly impact the next time you call 911. 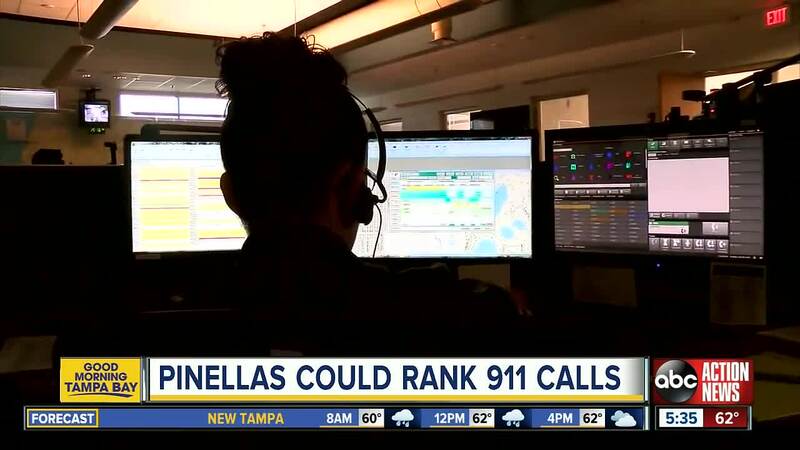 PINELLAS COUNTY, Fla. — Pinellas County is considering a new plan that could directly impact the next time you call 911. County leaders are working to tackle the problem of thousands of non-emergency calls coming into 9-1-1 call centers. Jim Fogarty, Pinellas County’s Director of Emergency Management says those calls make up between 10-15% of all 9-1-1 calls, but it’s enough to delay response to true emergency situations. If commissioners vote yes in April, Pinellas County could categorize calls coming in based on how dire the emergency is. The plan is already working in Hillsborough County to reduce how many crews show up to handle calls. With the change, not every call would warrant both a Sunstar Ambulance and a fire truck. That way county leaders can preserve resources for more severe calls. The county would have 32 categories to choose from when someone connects with a 9-1-1 dispatcher. Alpha is the lowest level emergency. Echo is a life-threatening call. Currently if you call 9-1-1 in Pinellas County, you’ll be sent both a fire truck and an ambulance. That could change under the new proposal. The county estimates the average response times for non-emergency calls could go up five minutes, but the response times could go down for calls for heart attacks, drownings and other life or death scenarios. Fogarty estimates 16,500 calls a year come from people who are sick or have minor falls. “For example, we had one person who is wheelchair bound call 9-1-1 90 times in two months for help getting up two stairs. Not stair cases. Two single stairs,” Fogarty explained. Not everyone is on board with priority dispatch. Richard Pauley, the President of St. Petersburg's Association of Firefighters Union, says it could put citizens in danger. Fogarty says 9-1-1 dispatchers will carefully handle each call to determine the level of emergency. He compared the new system to how police officers are currently dispatched. "The law enforcement community has been doing this for years where if you're faced with a burglar currently entering your house, you get an immediate response. If someone broke into your home 4 days ago, it will be less of an urgent response," Fogarty explained. County leaders are expected to vote on the issue in April and Fogarty estimates it could be in place by late April or May, pending county approval.